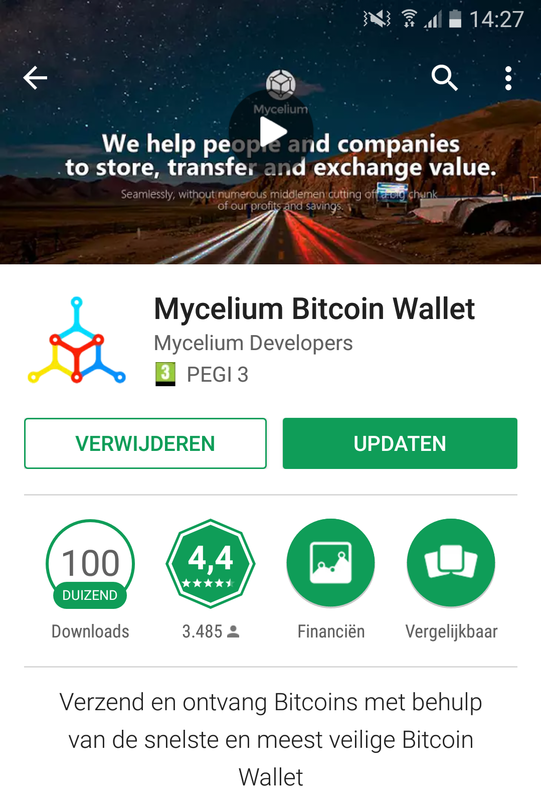 Go to Google Play and install the Mycelium bitcoin wallet. Follow the instructions and create a HD Wallet, be sure to write down the private key and store it in a safe place. This key can be used to restore your bitcoins in case your phone is broken or lost. You have created a bitcoin wallet with a HD account, go to the second tab to open your account. 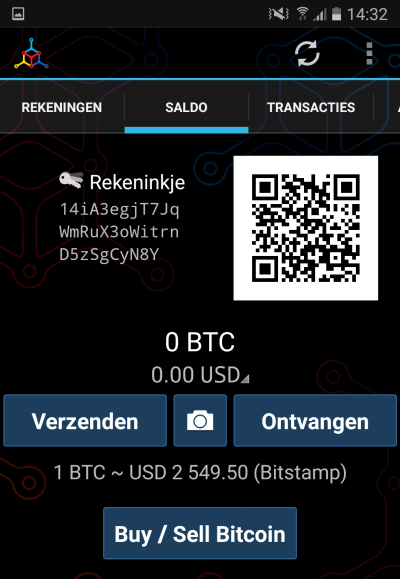 Your wallet is ready to use, you can now import a paper wallet into Mycelium or buy some bitcoins.